Since I started shooting HDR photos I have been using SNS-HDR to process the images. I gave Photomatix a shot but SNS had a more natural look that I was looking for in my real estate photography. Today I decided to circle back to Photomatix and process some of the shots I have taken over the past year. 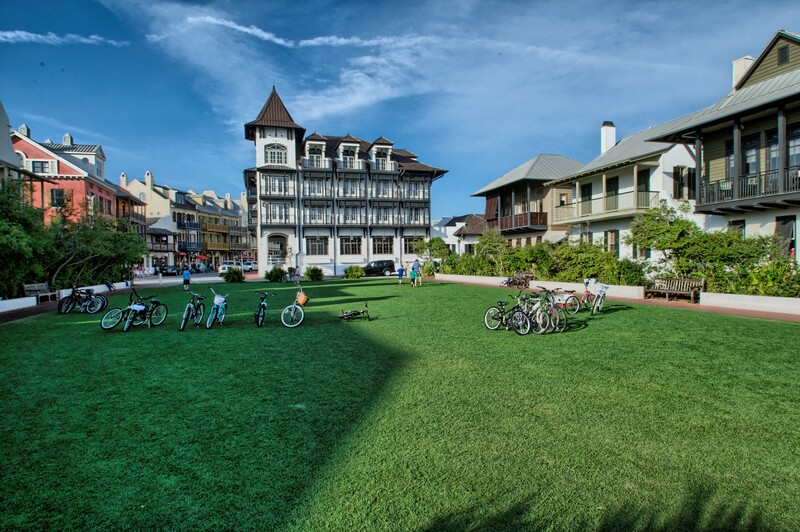 Here is an example of one that I took over spring break in Rosemary Beach Florida. I like the way it processed in SNS and maintains a natural look, but this time in Photomatix I went for a more creative touch and boy did it come out. 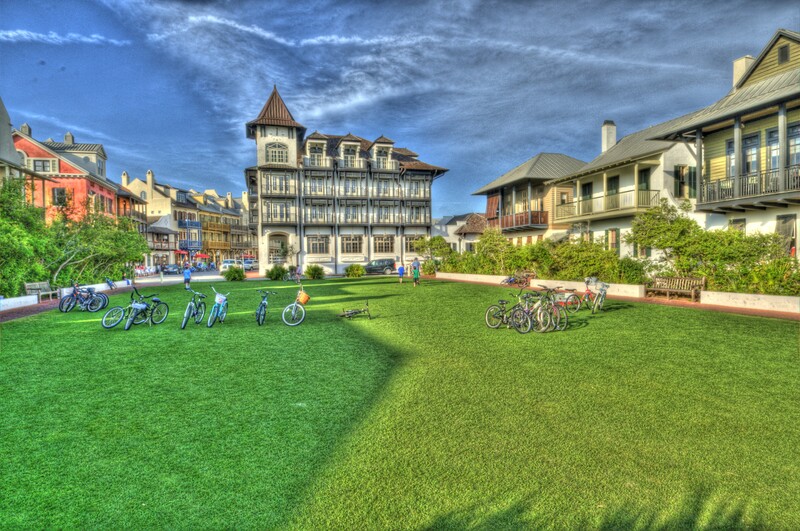 Here is the SNS version http://carsonvision.files.wordpress.com/2012/04/rosemary-beach-grass-park.jpg. Compared to the Photomatix version below. What do you think? I think the Photomatix one looks more like, what we expect a HDR image to look like. The SNS version looks like a normal photo, and without seeing the normal photo, I would question why you would do a HDR. I think you can get a natural look in Photomatix, though, having said that, I have never used SNS, so I don’t know.